It's the end of the homeschool year here at Coller Academy---which doesn't really mean much since we homeschool year round. 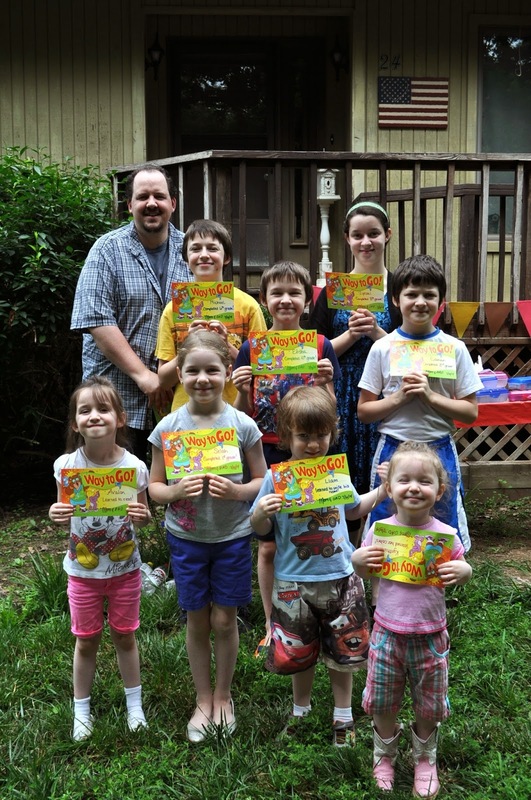 Still, we like to have a special party for the kids each summer to celebrate them moving up to a new skill level and to let them know how proud we are of all they've accomplished in the past year. 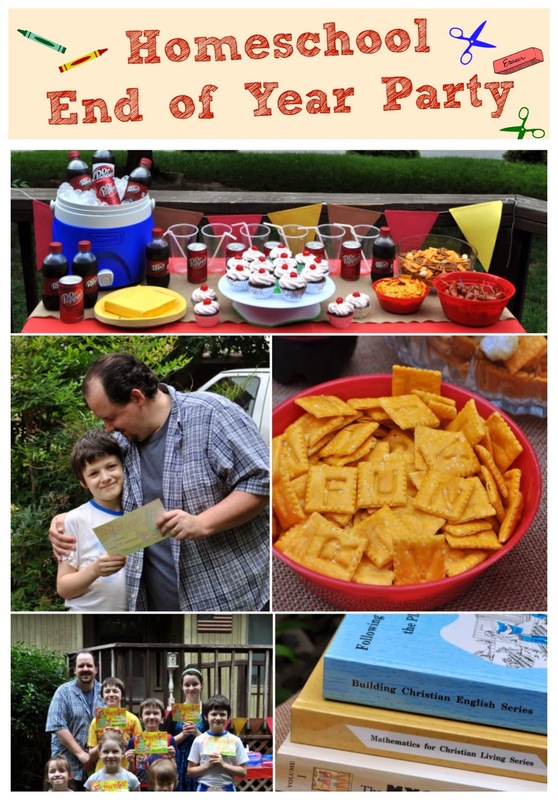 Jamie and I planned a fun party for the kids and included some of their favorite treats. 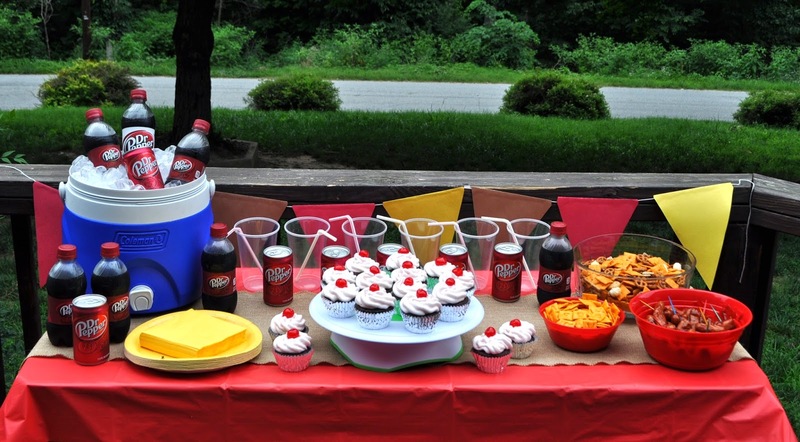 Pop is a fun part of our most special celebrations and today we chose Dr Pepper for our Homeschool Backyard Bash! 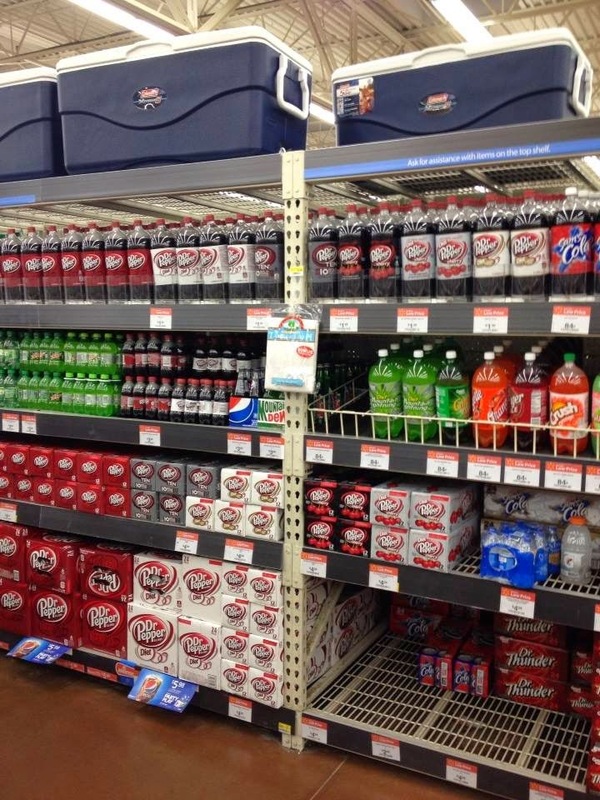 Walmart has a good selection of Dr Pepper varieties. 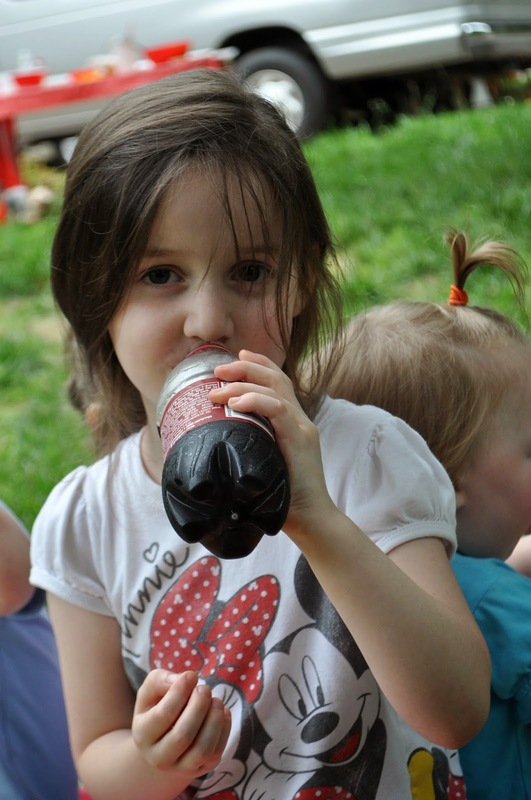 It's one of our family's favorite sodas and I love all the fun choices: small and regular sized cans, little bottles, big bottles, Diet, vanilla, original---there's something for everyone! It's been a great year full of many changes---moving from Oregon to Arkansas, saying goodbye to old friends and meeting wonderful new ones, and lots of character building along the way. From learning to read to entering high school, the Coller kids have had an awesome school year! We started off our party with some recognition certificates. The five oldest kids are moving up in grade level, while the youngest were honored for things like learning to read, write, or name colors. Each year, I fill their school boxes with new supplies, so they received those along with their certificates. We also had a gift for the kids--a DVD set of their favorite series, Liberty's Kids. 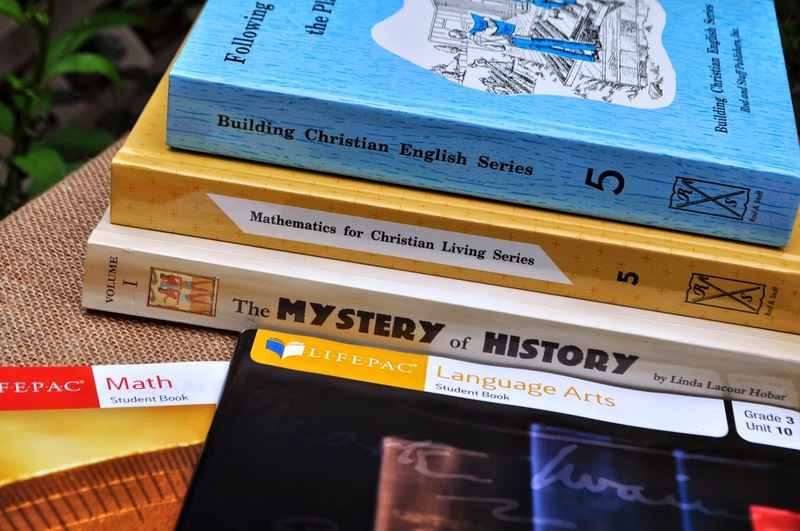 The kids got a sneak peek at some of the resources we'll be using for math and English this coming year, as well as our favorite history study: Mystery of History. 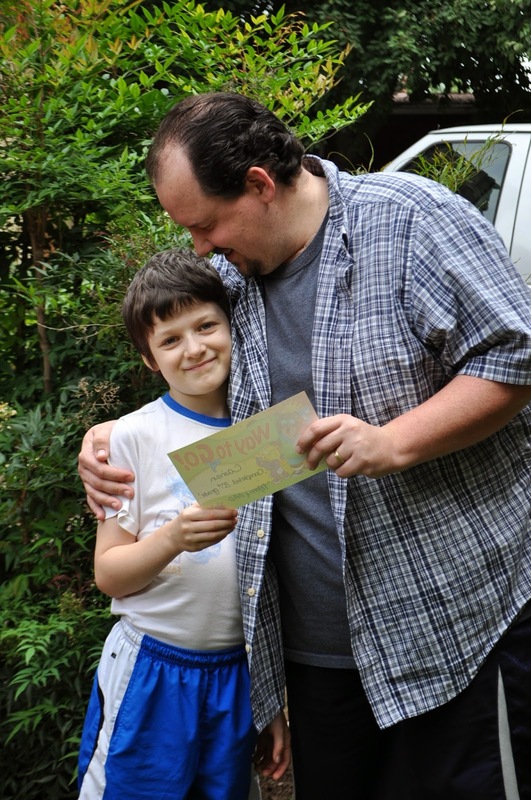 Having Daddy hand out the certificates really made the kids feel special. Even though he can't be home for much of our lessons throughout the days, we make sure to save a lot of our presentations, book reports, etc. for evenings and weekends when Jamie is home to participate. After awards time, we decided to do an impromptu talent show. The highlight of the performance was Avalon's funny faces. Next came game time. 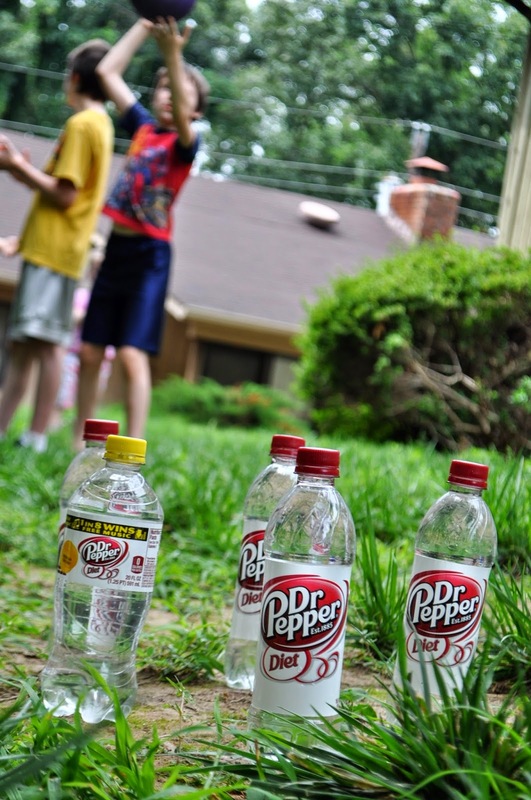 The kids played bowling with a rubber ball and some Dr Pepper bottles that we'd refilled with water. Thanks to Jamie for drinking lots of Diet Dr Pepper this past week so we'd have some "pins" for our game! We didn't get to my bottle cap bingo game, (everyone wanted to eat!) but I'm sure we'll do it sometime later---along with some of these fun bottle cap games and crafts I found. 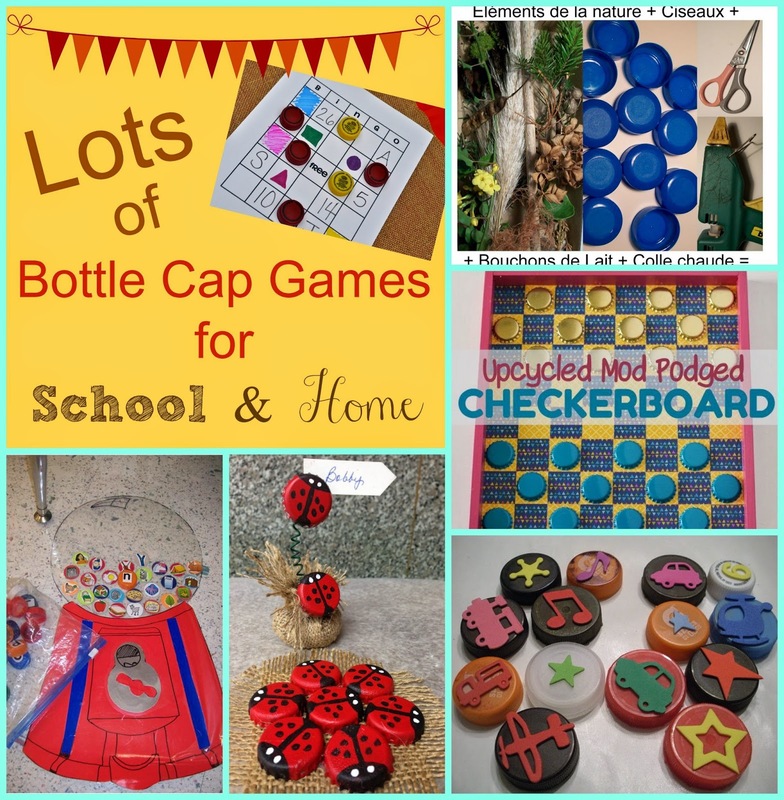 Be sure to check out my Bottle Cap Games Round up. Treat time! The kids' favorite part of the party! 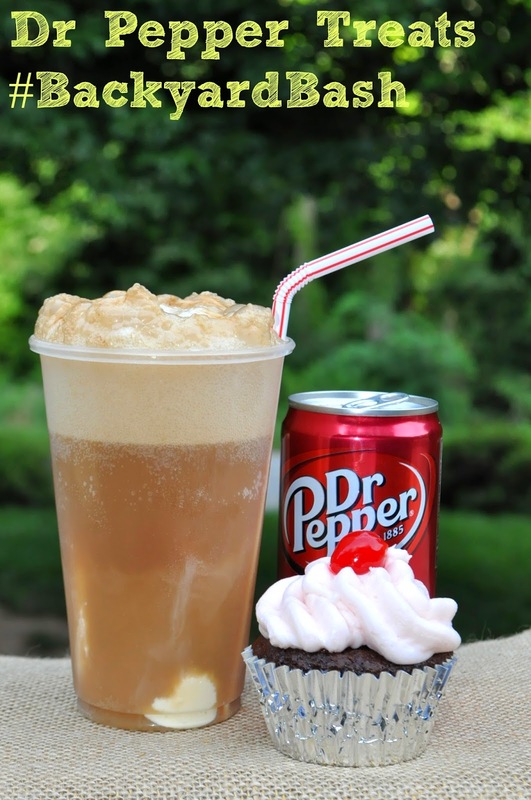 Dr Pepper has such a unique flavor that it's fun to use it in all kinds of recipes. 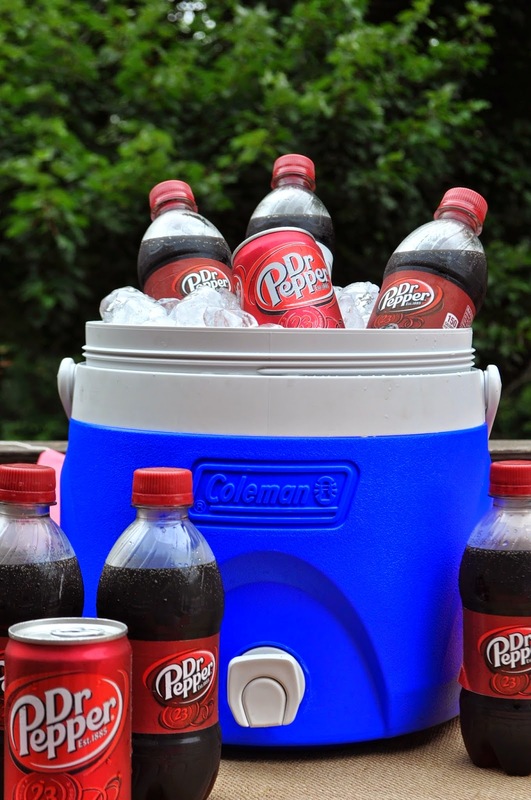 From barbecue sauce to marinating a roast, Dr Pepper is great in lots of meals and desserts. We used it to make cupcakes, as well as ice cream floats! Cainan helped me set up the treats table with all our fun goodies. 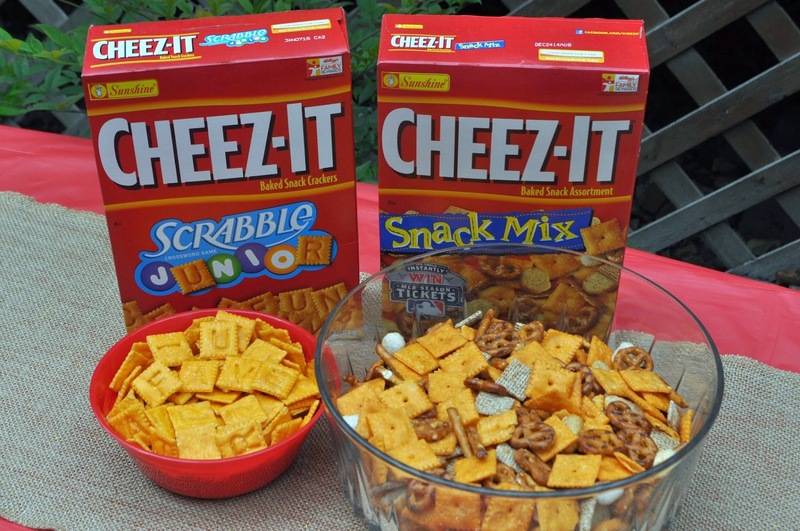 I found these Cheez-It varieties at Walmart and thought they'd be perfect for our snack table. The kids love snack mixes with pretzels and other yummies added in, and the Scrabble Junior crackers were great for a school-themed party. Jamie and the kids had fun playing a spelling game while they were eating! I know this is all about the kids and the snacks and stuff but I have to show you my favorite part of the party---our new Coleman water cooler. I was in Walmart on the 4th, looking for something for water since we were headed out to a picnic, and found this. This 2-gallon cooler is a great size for us and it's stackable. I totally love it. 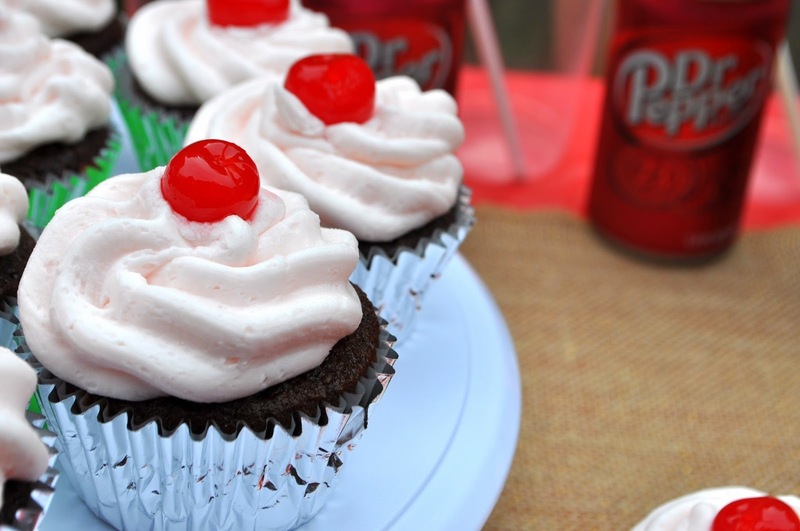 There are tons of recipes out there for Dr Pepper cupcakes. I used the one on The Sweeting Spot for the cake part, and made my own buttercream frosting with cherry flavoring. Check out my cute Instagram video for a quick explanation on how these came to be! While we were a little sugared out after having our savory treats, pop, and cupcakes, we did end up having our Dr Pepper floats after dinner tonight, complete with fun bendy straws. I love it when the kids go to bed happy after a fun day of making memories. Today was one of those perfect days. What kinds of traditions do you have for celebrating the simple things with your kids? 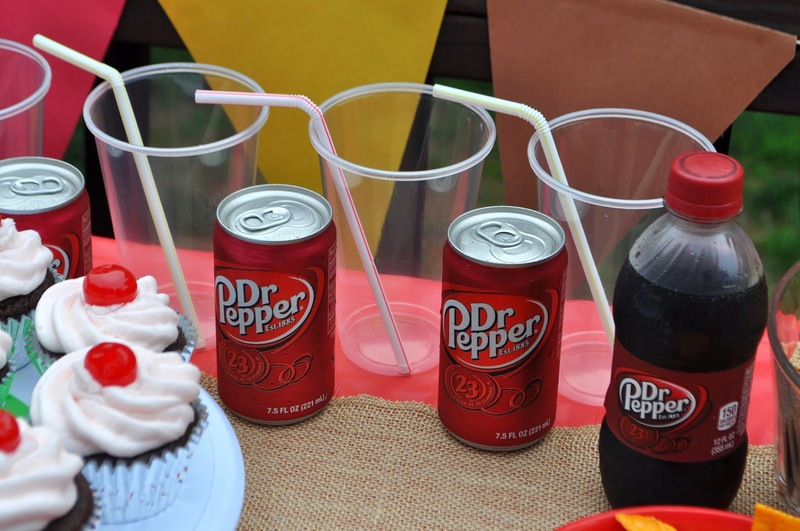 This looks like such a fun celebration....yay Dr. pepper! BTW your green hedge in your front yard is beautiful! Yes, we had a great day...and thanks! Fun Day!!! Thank you Dr. Pepper and again congratulations to all my kids on a job well done this year. Sarah, I love that you have a celebration to recognize your kids accomplishments! You are an amazing mother and teacher. Love, love that funny face from sweet Avalon! Thanks for sharing with SYC. What a sweet compliment, Jann, thank you! We do have a lot of fun around here! This is so much fun, Sarah! And those cupcakes look de-lish. Now I want a Dr. Pepper. 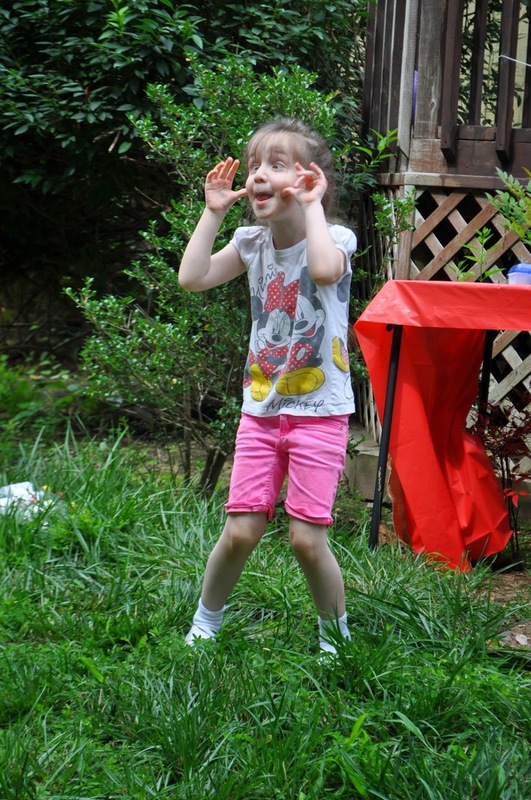 Love the idea of having an end of the year party.... and I love your Avalon's funny faces! Thanks so much for sharing at Inspire Me Wednesday. Featuring you in next week's issue. 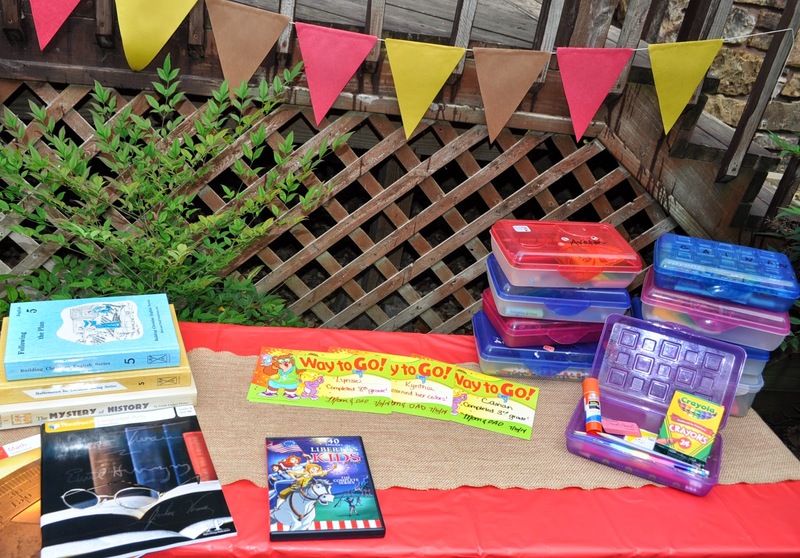 You know how to throw an awesome party for your kids!! I loved your youngest holding her sign upsidedown. Priceless! !